Vax is the UK’s best selling floorcare brand. 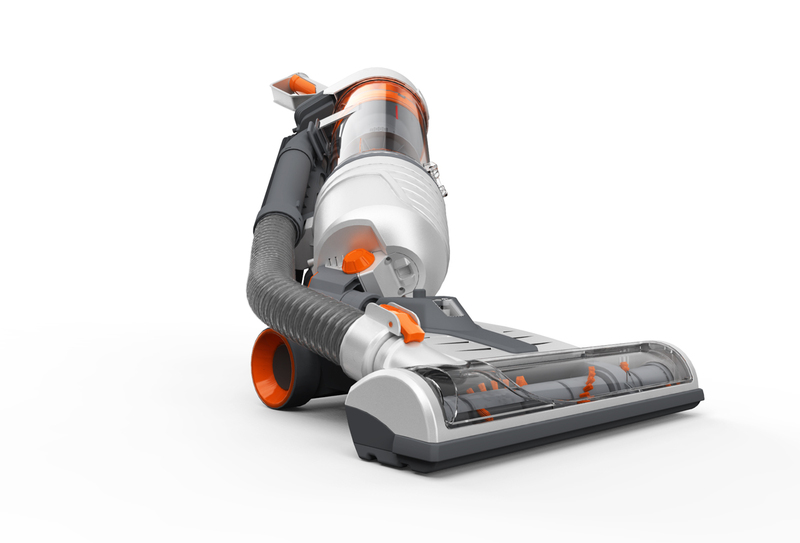 Ever since we first started to make vacuum cleaners in the 1970s, we’ve made it our business to listen carefully to what people want and create machines that perform brilliantly. All our flagship products are designed by our team of engineers at Vax’s UK headquarters in Worcestershire. Over the past two years, the use of KeyShot® has dramatically increased productivity within the Vax New Product Development team. Whether we are rendering initial design concepts, client presentations or high resolution packaging images, Keyshot® has provided Vax with an unsurpassed render tool. The implementation of lighting, materials and environment are perfect for achieving photo realistic outputs that always deliver the wow factor.